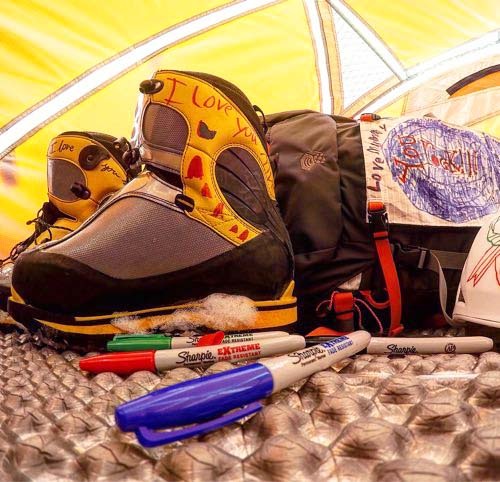 Sharpie® Extreme Permanent Markers were put to the ultimate test during Masha Gordon’s trek to complete the Explorers Grand Slam. 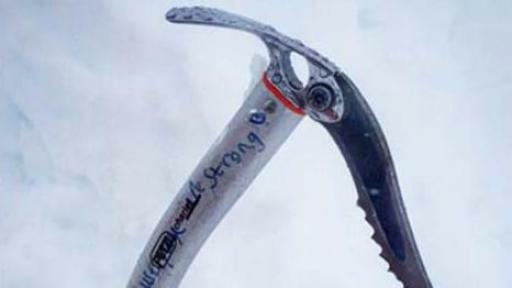 The Explorers Grand Slam is an endurance challenge that requires climbing the highest mountain in each of the seven continents and trekking on skis to the North and South poles, a feat that less than 50 people in the world have accomplished. 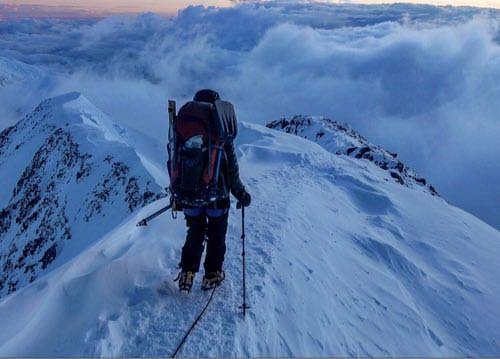 Masha, a successful businesswoman and mother, broke the world record as the fastest woman to complete the Explorers Grand Slam upon summiting Denali on June 11, 2016. 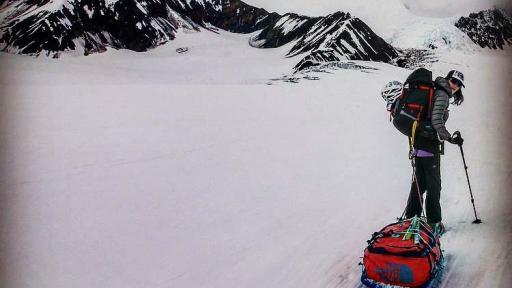 Masha completed the challenge in seven months and 19 days with a little help from Sharpie Extreme. 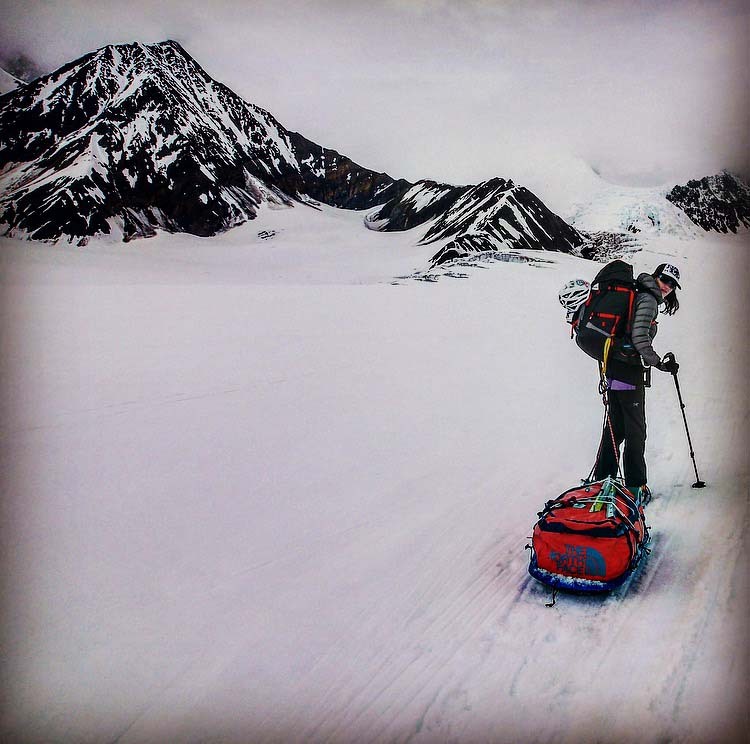 As a mother of two, Masha’s children are her greatest inspiration. 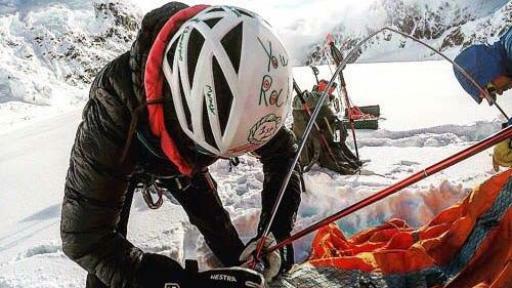 However, since she could not bring them with her on her journey, she had them write motivational messages on her gear using Sharpie Extreme Permanent Markers ensuring that their messages would not fade. 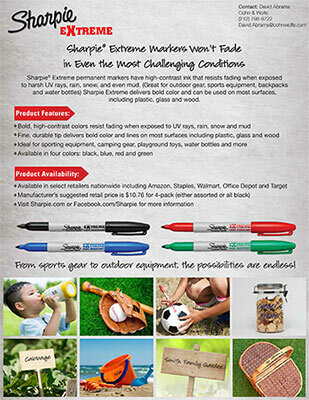 Sharpie Extreme Permanent Markers have high-contrast ink that resists fading when exposed to even the most extreme weather conditions, including harsh UV rays, rain, snow and even mud. 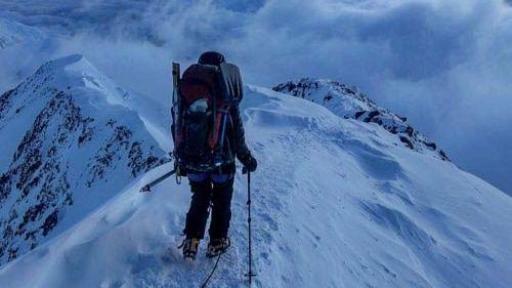 Masha did not grow up engaging in extreme outdoor activities and only discovered her passion for mountaineering while on maternity leave in her thirties. 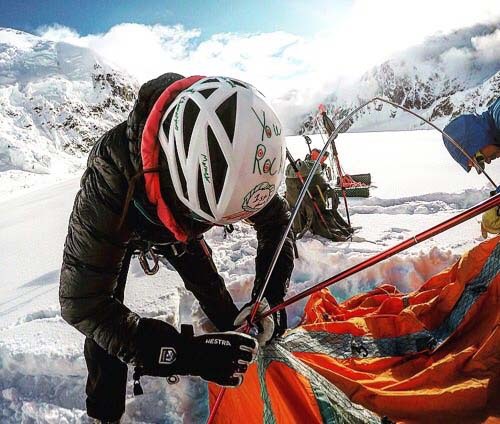 After a successful business career, Masha developed a passion for climbing and founded her charity, Grit & Rock, which aims to inspire young girls to create healthy habits and develop self-confidence through climbing. 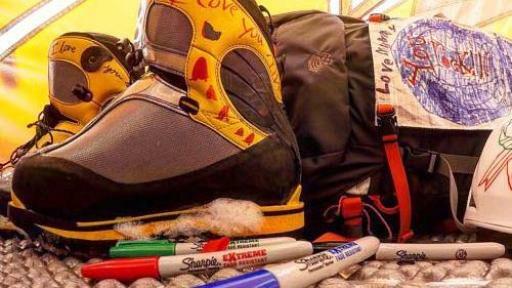 For more information on Masha’s journey and Sharpie Extreme, visit Facebook.com/Sharpie and @Sharpie on Instagram and Twitter. 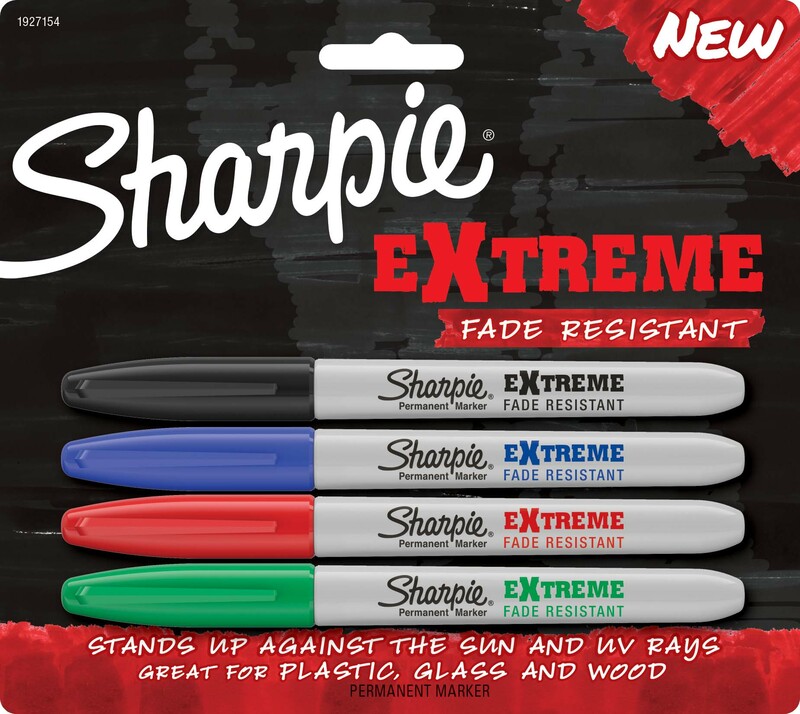 Sharpie Extreme Permanent Markers have high-contrast ink that resists fading when exposed to even the most challenging conditions, including harsh UV rays, rain, snow and mud. 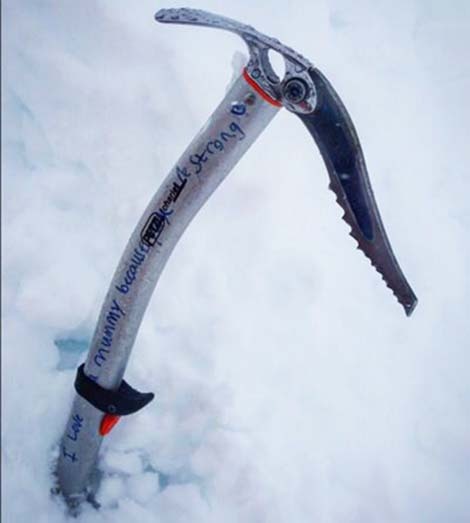 The fine, durable tip delivers bold color that can be used on most surfaces, including plastic, glass and wood. 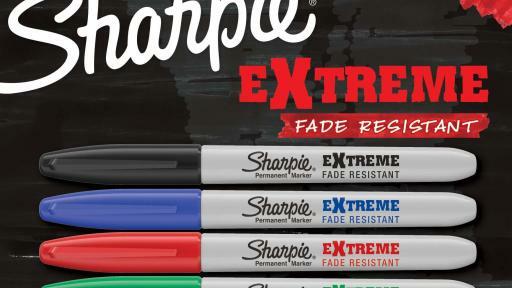 Sharpie Extreme Permanent Markers are available in a 4-pack for $10.76 in either all black or assorted colors (black, red, blue and green) at select retailers nationwide including Amazon, Staples, Walmart, Home Depot and Target.